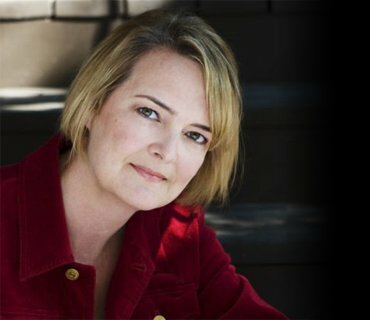 I handle all orders from my site personally, and sign each paperback copy before sending it out. Your satisfaction is my priority. I want you to be delighted with Moondance and feel satisfied and secure about your buying experience. 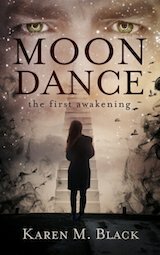 The paperback edition of Moondance is available for purchase exclusively from this site and is not available at Amazon or in bookstores. 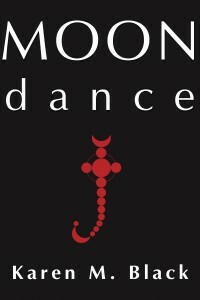 If you purchase Moondance from me, you SAVE $1 compared to bookstores. I take care of you personally and you'll also get the .mobi (Kindle), PDF and EPUB. If you prefer, you can buy Moondance at at any of these (instantly clickable) digital bookstores, including Amazon, Kobo, Apple and many more. If you buy from this site, PayPal will re-direct you to a page where there's a .zip file. Save the .zip file to your computer and then double click on it. In the folder, you'll see an EPUB, mobi (Kindle) and PDF version of Moondance, plus instructions. If you run into trouble, you can email me. I have a limited number of the first edition of Moondance still available (the paperback is not available at bookstores). If you buy a copy, you'll receive a beautifully bound, pristine book personally signed by me. Before sending, I'll let you know when it's in the mail! Two copies often cost the same to ship as a single copy. Four copies cost the same as three. So consider placing your order with a friend or with your book club. 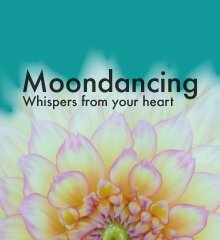 Or give Moondance as a gift! Anyway, "Moondance" touched me in several ways. 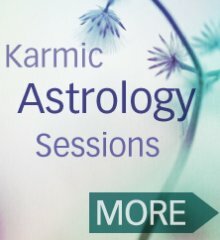 I was reminded of the ever-present, omnipotent, omniscient Universal Consciousness that is infinitely at our beck and call; that hurtful acts by people are usually the Universe's way of grabbing our attention in order to teach an eternal life lesson that we MUST learn sooner or later; and that I get to choose... not only my perspective on situations, but also to accept The All's greatest gift of endowment -- creation ability to affect the effects (change/outcomes) I want to experience in this lifetime & forevermore.